GET A WELL-PAID JOB IN SUNNY FLORIDA! 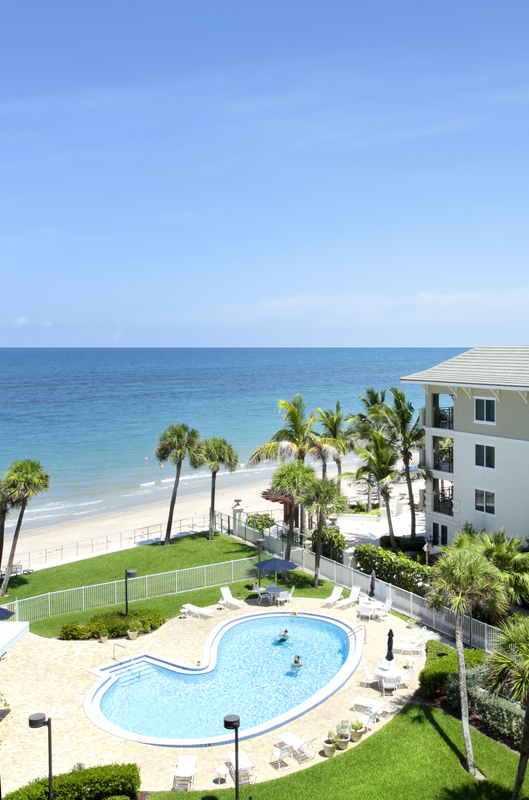 A luxurious, ocean front country club in Vero Beach, Florida, is hiring Food & Beverage international workers to work for them from October 2018 through April/May 2019 under the H-2B visa program. John’s Island Club is an exceptional member-owned private club located in Vero Beach – midway on Florida’s east coast. Its golf, tennis, and dining and banquet facilities are truly superb, and they strive to offer our members first-class service in all areas. John’s Island Club typically seek a large number of staff in our Food & Beverage Service and Culinary areas, in addition to some additional staff in Golf, Tennis, Health and Fitness and Environmental Services.